P.S. 4080, who are a group of curators from New York, have put together their latest project titled ISS (In School Suspension) consisting of new music from their favorite rappers. 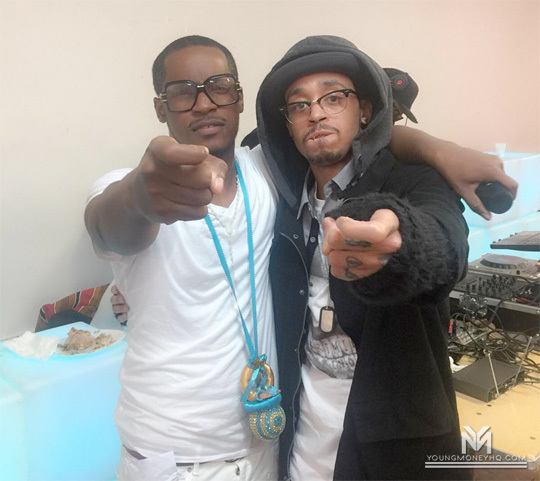 On the compilation is a collaboration from Fred The Godson and Cory Gunz called “The Gods Gunz“. You can listen to the song after the jump below and purchase ISS off iTunes here! ILoveMakonnen recently sat down with HuffPost Live for an interview that you can check out after the jump below to promote his Drink More Water 6 project. 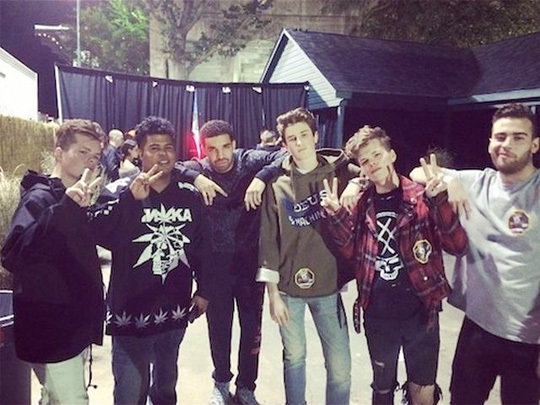 At the 7:30 mark of their conversation, Makonnen spoke on if he was a fan of Drake before Drake remixed his “Tuesday” song, as well as confirmed that an OVO Sound compilation album exists and it may drop in October. The OVO artist also mentioned that he could appear on Drizzy Drake‘s upcoming Views From The 6 album after he submitted a song for the project, which ended up having Drizzy tell him it’s one of the best songs he has heard in the past 5 years! 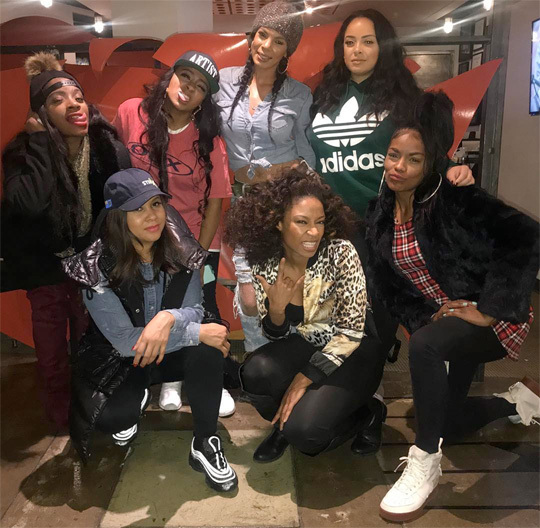 Estaban Serrano from Fuse recently sat down with Young Money‘s Mack Maine, Cory Gunz, Shanell, Chanel West Coast, Lil Twist, Jae Millz, and Gudda Gudda while at the Nice Kicks event in Austin, Texas on March 15th. The Young Mula artists spoke on the creative process for the Young Money: Rise Of An Empire compilation, getting the album title from the new 300 movie, plans for the summer, and more. Also during the interview, the YM President mentioned that he believes Lil Wayne‘s upcoming Tha Carter V album will sell one million in the first week! Do you? 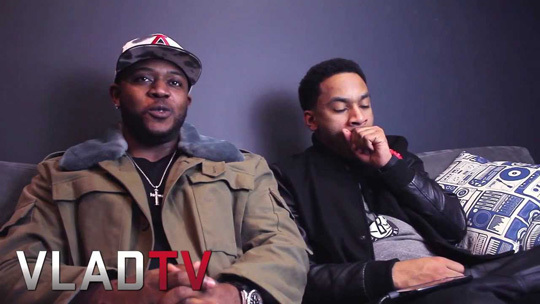 In this post, you can watch part 3 of Mack Maine‘s interview with Vlad TV. The Young Money President went in to detail about the difference between the Young Money: Rise Of An Empire compilation and the We Are Young Money compilation, as well as coming up with the album title from the 300: Rise Of An Empire movie. Click here to watch part 2 and here to watch part 1 of the interview! 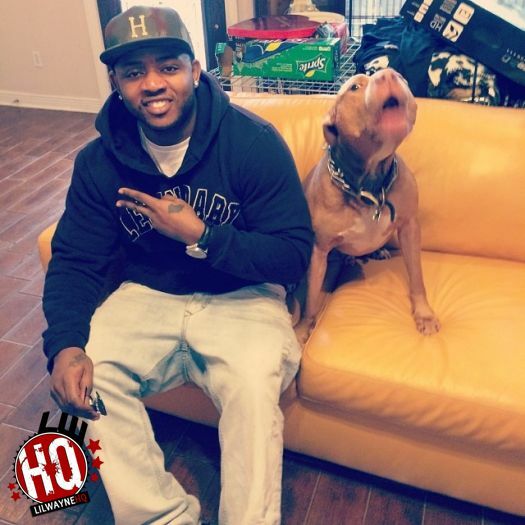 Mack Maine recently called into Power 99’s Rise N Grind Morning radio show to chop it up with Mina SayWhat. The YM President spoke on the Young Money: Rise Of An Empire compilation album, Lil Wayne owing $12 million in taxes, trying to get Tyga on Tha Carter V, Lil Twist, and confirms who is exactly signed to Young Mula. You can listen to the full interview after the jump below!